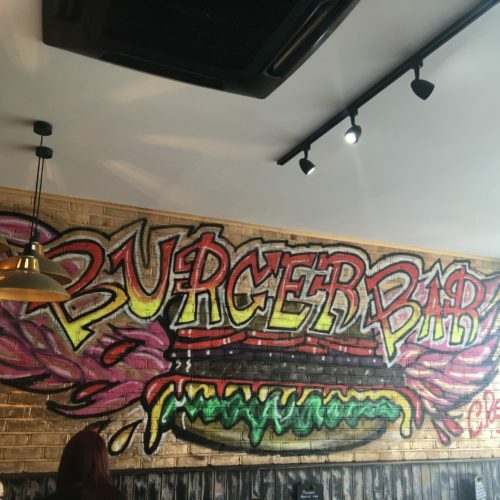 Dishing up super succulent burgers in a hip, cool little hangout in Temple Fortune, Burger Bar is a great addition to the kosher dining scene in North London. As well as a wide range of burgers (barbecue, chilli, truffle and even foie gras, to name a few) there is a host of other options including wraps, salads, schnitzel and five different types of fries. The barbecue chicken wings are a must and the desserts are heavenly. 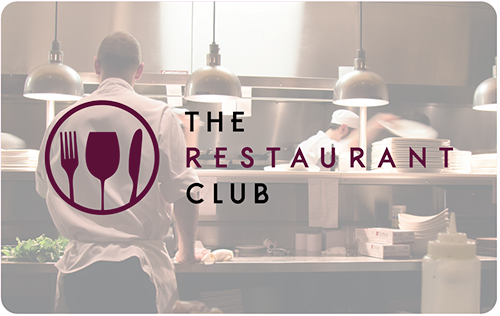 New dishes are being added to the menu all the time and there are some great options for lunch time.